Front Desk, Room Service, Doctor on Call, Parking. Makeup/Shaving Mirror, Telephone, Air Conditioning Room, Complimentary Toiletries, Dustbin, Complimentary Newspaper, Cable/Satellite TV, Ceiling Fan. 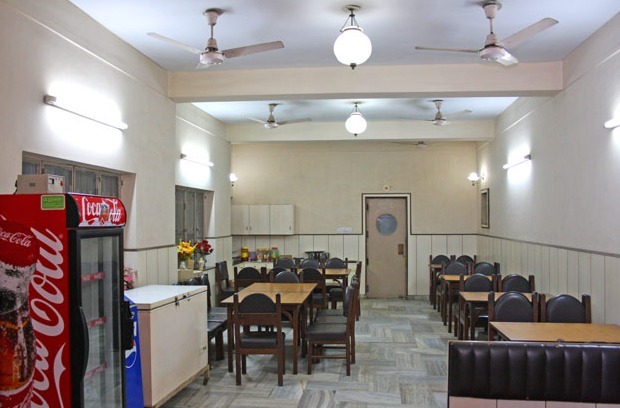 User reviews for "Maharashtra Mandal Hotel Agra"